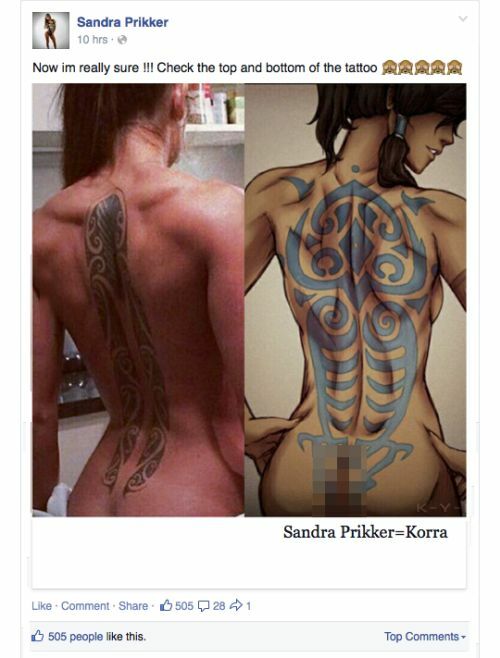 There's no denying that Korra and Sandra Prikker bare a striking resemblance. ...even though she wasn't even a bit famous when it was created, she still insists it's her. The real one is really hot.